We made it into the paper! 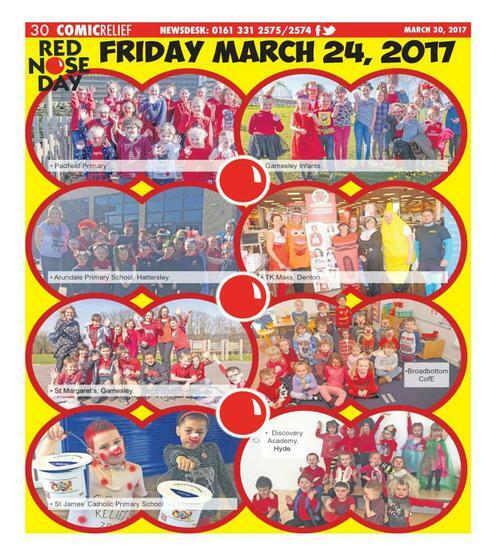 Below is the page from this week’s issue of the Tameside Reporter along with other schools in the area who helped raise money for Red Nose Day – we will get this put on our website too. 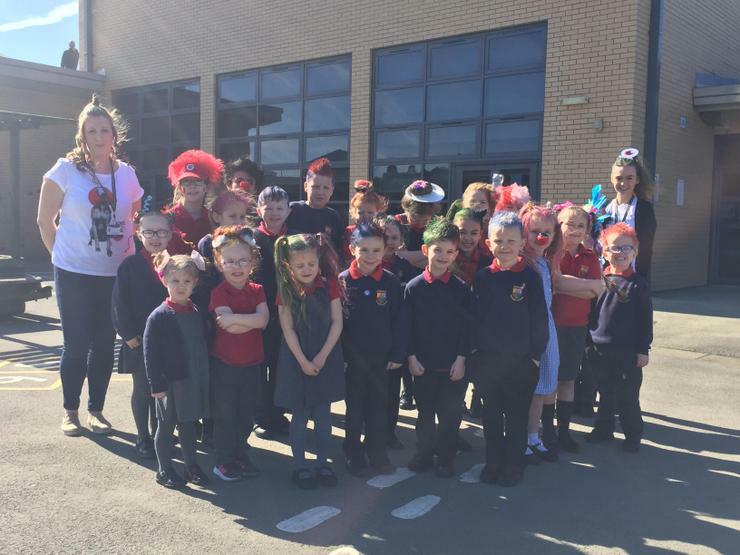 The money has now been counted and you all helped to raise a grand total of £80! Thank you!